Gorjuss Perfect match for Apple's iPad. 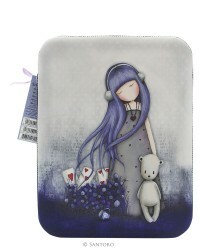 Gorjuss A lovely way to store and protect one of your most precious items. 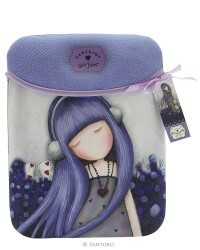 Gorjuss An delightfully designed neoprene case displaying the fascinating gorjuss artwork 'Dear Alice'. ipad is a trademark of Apple Inc., registered in the US and other countries.